This five page Arctic Animals Math Learning Pack for Preschoolers is perfect to pair with an arctic animals unit study! 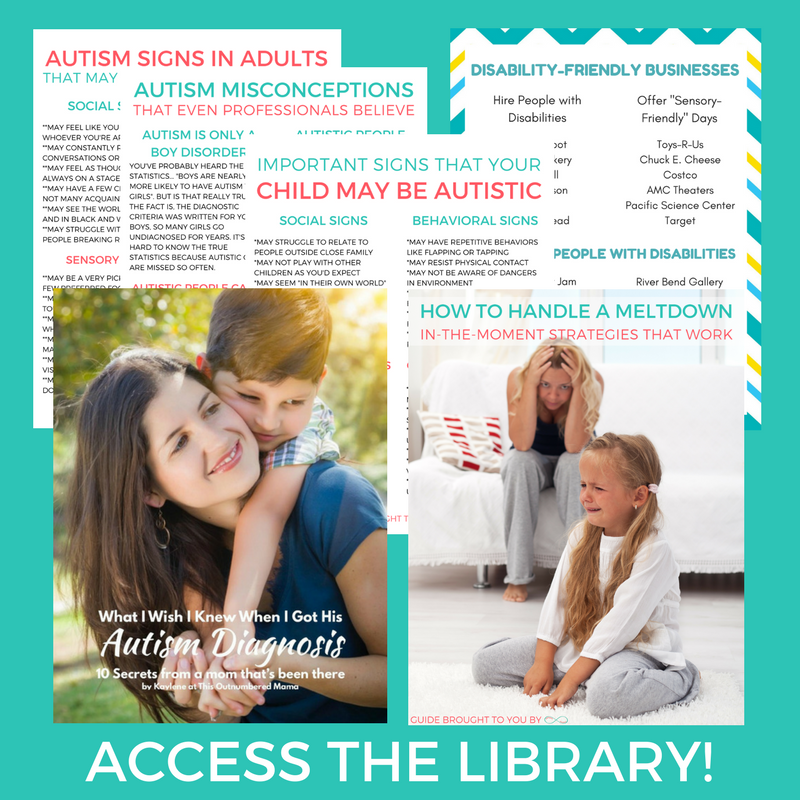 There’s enough content here to last a full week, and you can pair it with the Arctic Animals Literacy Pack and the Arctic Animals Activity Pack for a well-rounded week of arctic animal themed homeschooling! Arctic Animals Counting Fun – Practice counting and writing numbers with this super fun worksheet. Arctic Animals I-Spy – Work on visual skills and number writing with this fun I-Spy game! 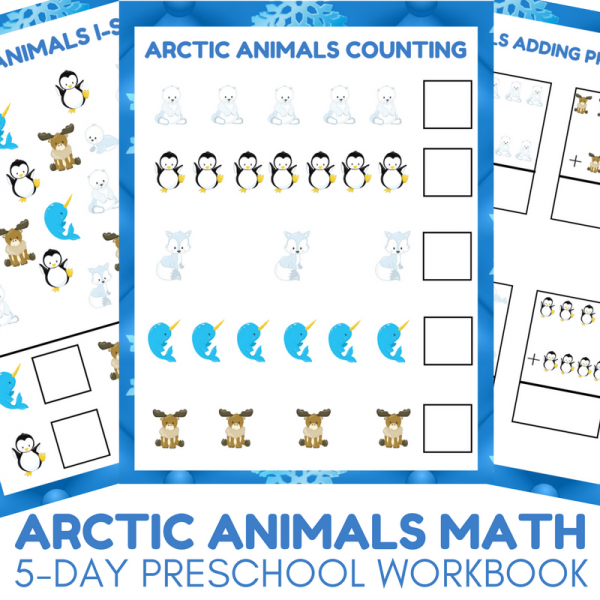 Arctic Animals Adding Practice – Practice beginning adding skills and one to one correspondence with this fun worksheet! Arctic Animals Penguin Puzzle – Have fun and practice your cutting skills with this penguin puzzle! Arctic Animals Moose Puzzle – Practice using logic to put the puzzle together. Laminate it to use it again and again!